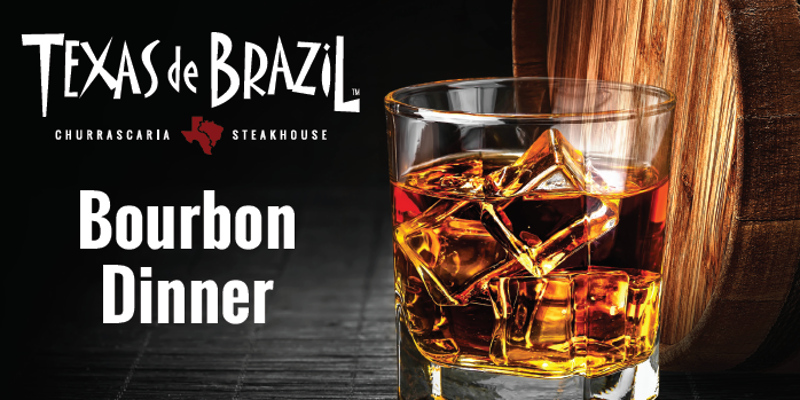 Join us for a special dinner event featuring our rodizio-style menu along with hand-picked bourbon selections from the Beam Suntory family. 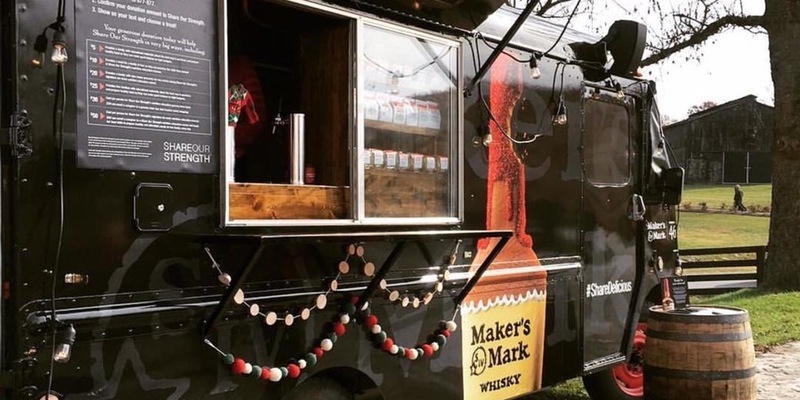 Upon arrival, enjoy a Makers Mark Mango Mint Julep and prepare yourself for a tasting journey led by a bourbon ambassador. 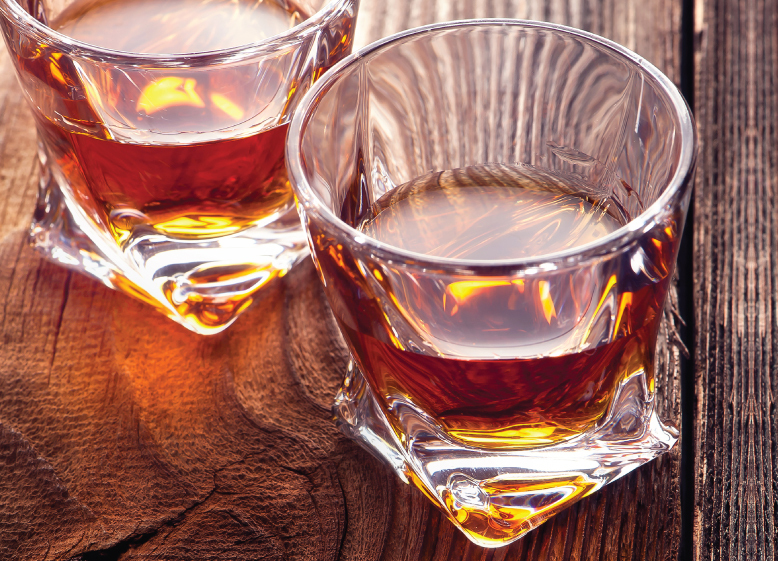 *Includes our salad area, various cuts of beef, lamb, pork, chicken and sausage, and pecan pie. Space is limited. Must be 21 or over to attend.